The bed in our guest room is very tall. And if you've ever tried to find a tall end table, you know that they aren't easy to come by. So I decided to make one... and my version of the C table was born. This is not one of those time intensive woodworking projects - in fact, it didn't even involve power tools. 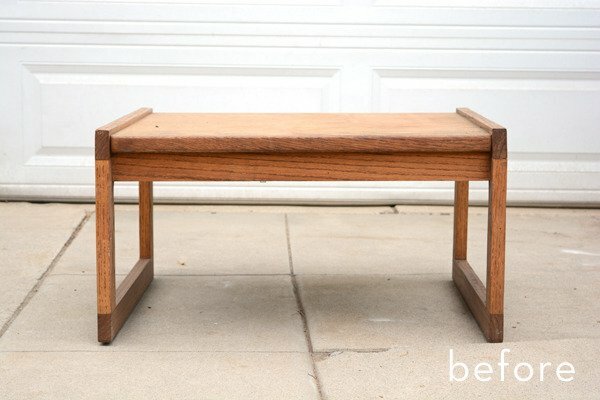 Click through to check out this incredibly easy little side table project. 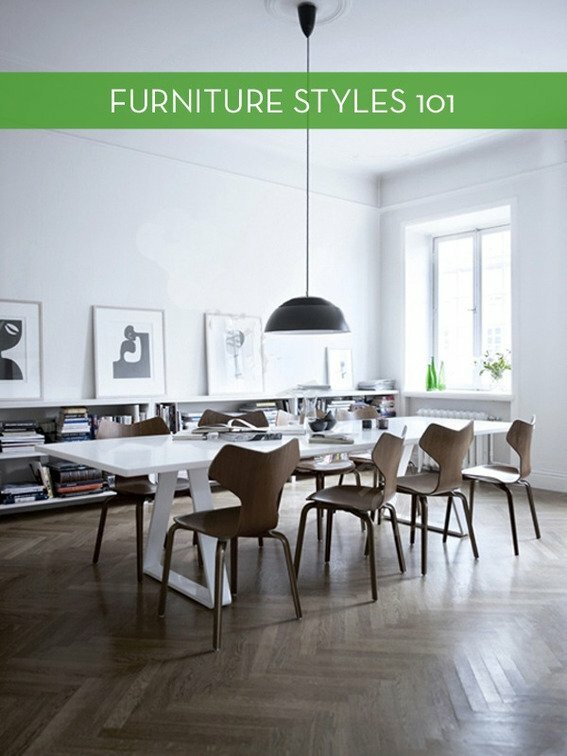 Furniture styles can be confusing. What's the difference between contemporary and modern? Or rustic and country? Keep reading to find out... we'll spell it out for you with easy to understand definitions and examples too.